EuropaCorp and STXfilms announce an intimate Fireside Chat today, April 24, for the highly-anticipated EuropaCorp thriller The Circle, based on Dave Eggers’ acclaimed novel. 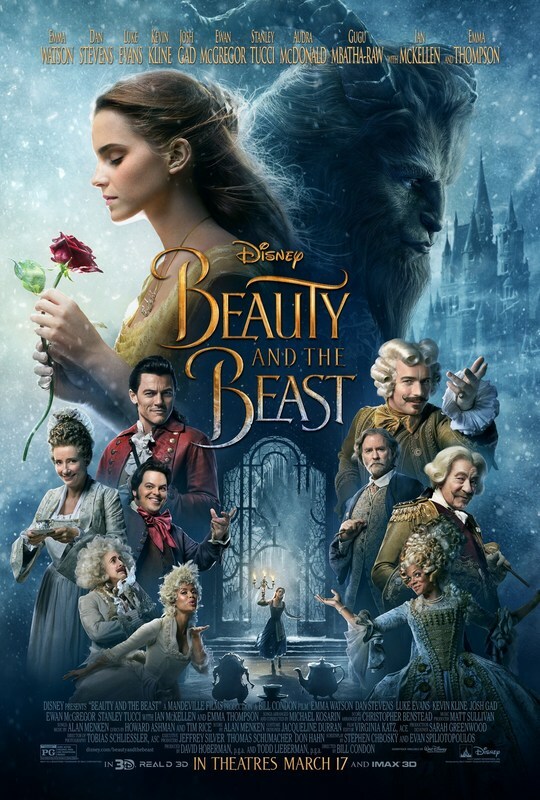 Twitter CEO & Co-Founder Jack Dorsey will join Emma Watson, Tom Hanks, Patton Oswalt and screenwriter/director James Ponsoldt to discuss the film and issues related to our modern socially-connected world and technology. The chat will be livestreamed from The Circle Twitter handle (@WeAreTheCircle) today (April 24) at 11am PT / 2pm ET. The Circle will be released by STXfilms on behalf of EuropaCorp on April 28th. Using the film’s provocative themes as a jumping off point, the hour-long chat will include topics of discussion such as diversity within the tech industry, leading a tech company, our data-driven world, and the boundaries of privacy online. 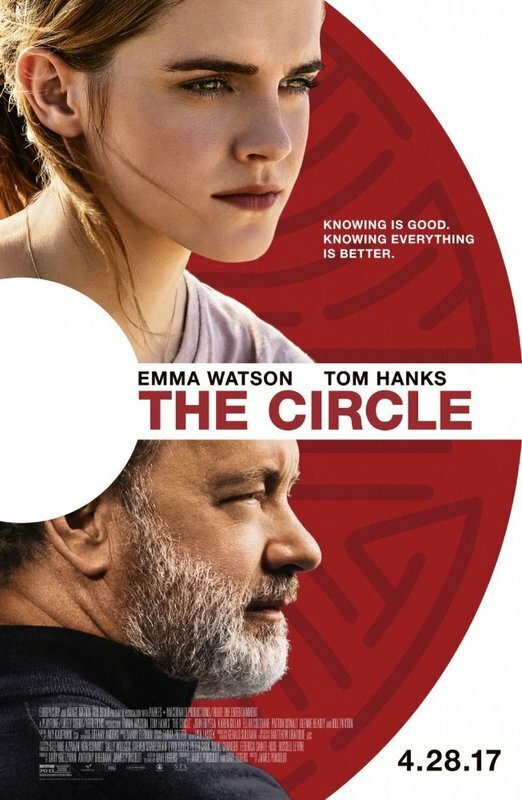 The Circle is a gripping modern thriller, starring Emma Watson (“Harry Potter”), Tom Hanks (“Sully”) and John Boyega (“Star Wars: The Force Awakens”). 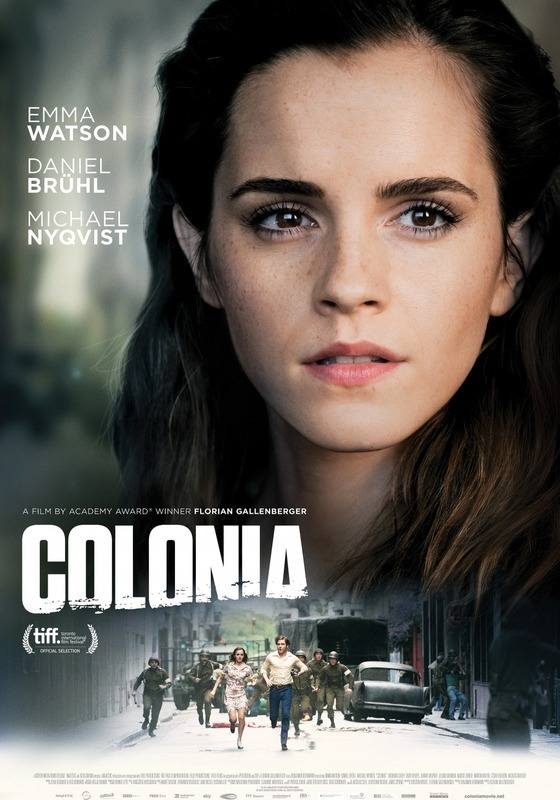 When Mae (Emma Watson) is hired to work for the world’s largest and most powerful tech & social media company, she sees it as an opportunity of a lifetime. 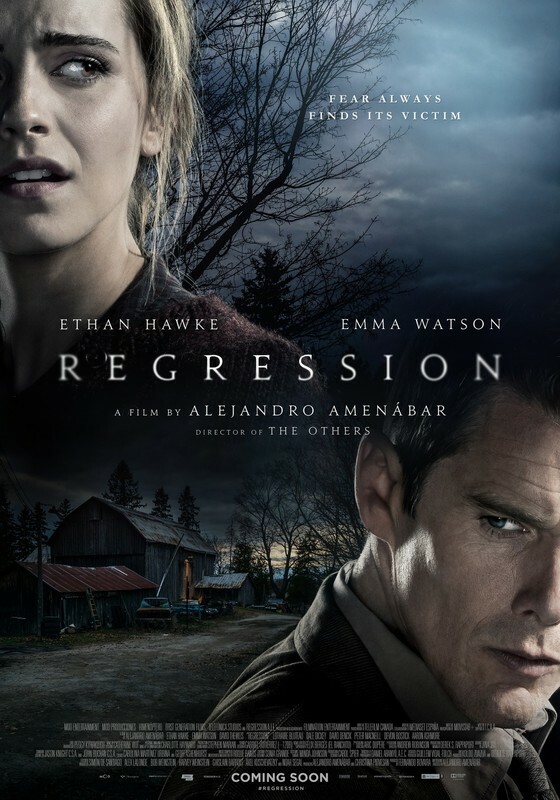 As she rises through the ranks, she is encouraged by the company’s founder, Eamon Bailey (Tom Hanks), to engage in a groundbreaking experiment that pushes the boundaries of privacy, ethics and ultimately her personal freedom. Her participation in the experiment, and every decision she makes begin to affect the lives and future of her friends, family and that of humanity.